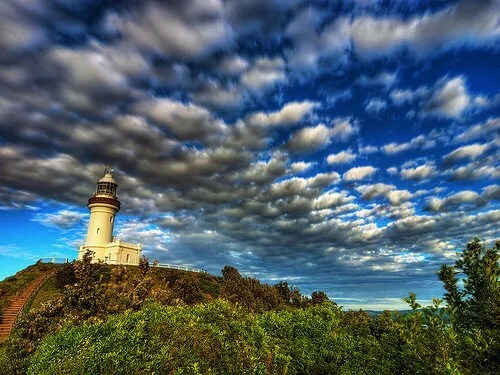 cape byron, originally uploaded by paul bica (dex). This is an awesome picture, available under a Creative Commons attribution license. Next story An Introduction to Intergenerational Ministry.